Plenty of IPs are locked down on Konami’s domain – Metal Gear just hit the fan with SURVIVE and a slew of pachinko, the Silent Hills that never happened, the death of Suikoden, and of course, Castlevania. In what seems to be a new development for the vampire-slaying classic. 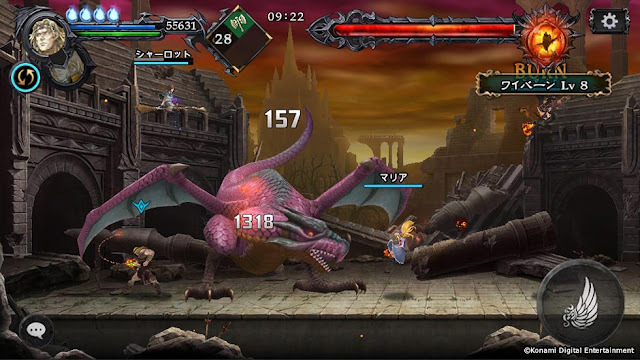 Entitled Castlevania: Grimoire of Souls, Konami’s upcoming title looks to relive its glory, but on full mobile glory. We’re not really sure where this is going, but we’re digging its key concept arts and in-game graphics. 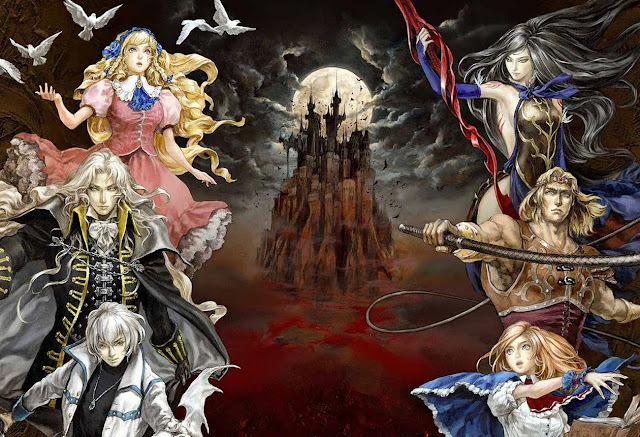 For one, Ayami Kojima looks to return as the concept artist of Castlevania: Grimoire of Souls, and Konami is retaining its two-dimensional visuals that look to relive its glory from the yesteryears. Multiplayer is where it’s at. “In addition to the familiar solo play in the series, an exhilarating battle where you can enjoy a fight with up to 4 people! That’s pretty clear for Google’s translation right there, which explains that the game’s core focus is multiplayer where you can play with up to four people. We’re not sure if this is going to be local or online, but our money is on the latter. "Aruma Genta, the main character of this work, and Lucy who is its support role. 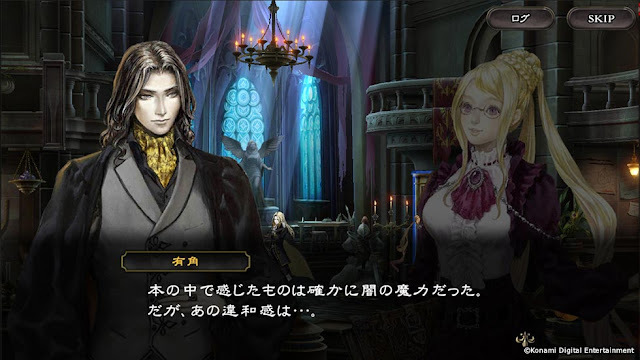 You can use charming characters of successive devil castle, centering on two people." 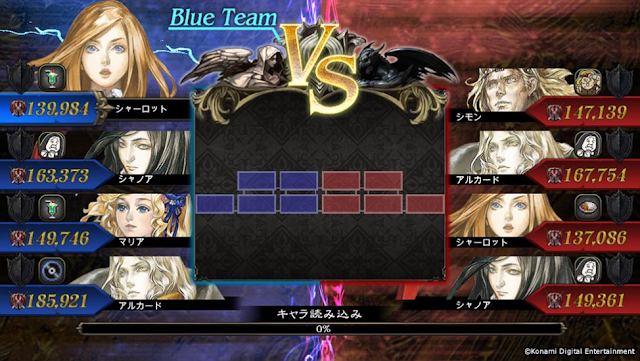 Poster characters such as Alucard, Simon Belmont, Charlotte Aulin, Shanoa, and Maria Renard seem to also be present in the game. You can now pre-register as a beta tester if you know your Japanese and you have at least an iPhone 6S or later, an iPad 5th gen or later, an iPad Air 2 or later, bah you get the point. Is this a step on the right direction for Konami? What do you guys think?